In today’s age of ubiquitous connectivity, many small businesses have implemented a variety of online marketing efforts to attract new customers and increase overall sales. Unfortunately, results can vary significantly because tools are only as good as the expertise of the person using them. The lure of the “next big thing” can create online marketing inefficiencies when small business owners try to be a marketing “jack of all trades and master to none”. Small business owners, employees and their customers use various social networking sites personally so in many cases the platforms are familiar. As a result, more small business marketers are starting to use Facebook, Pinterest and Twitter to attract new customers and engage those customers they already have. Here are 5 content marketing tactics that small businesses can use in combination with SEO and Social Media to win and keep more customers. A blog offers numerous social and SEO benefits. 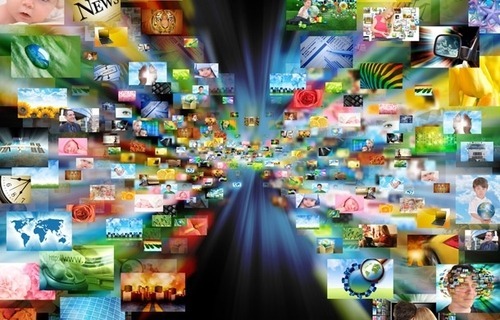 Blogs are very effective as the hub in a “hub and spoke” social media content model. The spokes of that model might be Twitter, Google+, Facebook, Pinterest, YouTube, Foursquare and other social media sites your customers are participating on. Blog posts can focus on answering Frequently Asked Questions and topics of interest to customers. Create categories for each area of focus in your business to serve as an editorial guide. Schedule posts in advance to save time and encourage staff to comment and promote the blog on any other social sites you’re involved with. Email Marketing strikes back. Though more fashionable venues like social media and mobile marketing get all the attention, and some people will even try to tell you that email marketing is dead, reality doesn’t agree. In fact, with a strong content marketing approach, email is more powerful than ever thanks to social media. Why? Because thanks to tools like CampaignMonitor you can write-content-once and have it emailed or shared through social media with its HTML version. Isn’t it nifty? Getting mentioned in the local business media and trade publications can boost awareness, credibility and directly generate new business.To help make that happen, make a list of local business publications, writers and editors as well as popular bloggers. Inquire with those websites about contributed articles or guest blog posts. Content off of your own site gives you exposure to a new audience and links from the author bio back to your website. 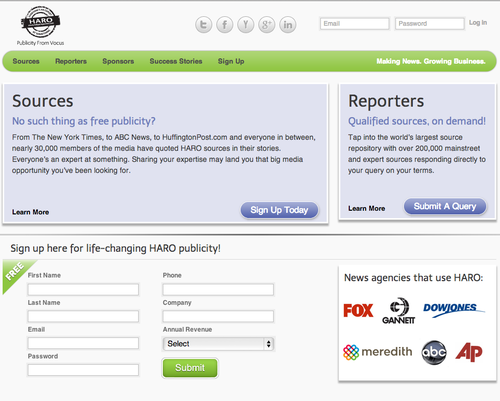 You can use services like Help a Reporter out (HARO) to establish your credibility within well known media. 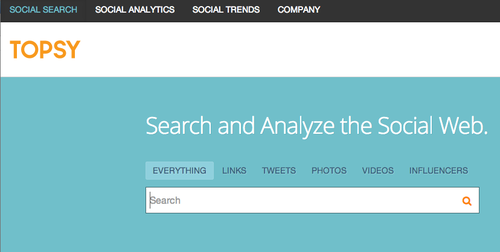 Visit industry blogs and make comments that add value, then follow up with more detailed, useful information. Provide “hooks” that give perspectives and insights not normally thought of. Stand out and tell a compelling story. Follow up but don’t stalk! An effective FAQ / resource center will be keyword optimized, easy to share on social media site using embedded sharing widgets like Share This and attract links from other websites. Keywords + useful content + links = search engine dominance. 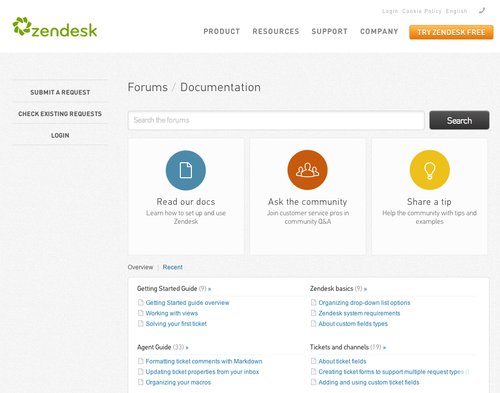 You can use tools like Zendesk to create advanced, insightful and SEO friendly resource center. In the way that customers expect a toll free number, web site and blog, they’re beginning to expect the businesses they engage with to be social. That means having a presence in the social networks that are most relevant to customers. Spending a small amount of time consistently on interaction and relationship building can go a long way towards developing a community. The key is picking the right platform. It might be a LinkedIn group, Facebook Fan page or a niche forum. 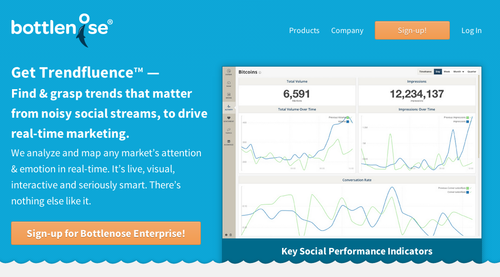 Try out a social media monitoring tool like Bottlenose, or social search tools like Topsy to get an idea of which social websites might be good places to engage with potential customers. If you are going to be successful at getting your web pages to rank well in the search engines, it is extremely important to analyze the quality of keywords and their relation to generated traffic and conversions. Being able to rank for a popular keyword can spell the difference between making money with a website, and essentially pouring money down the drain. 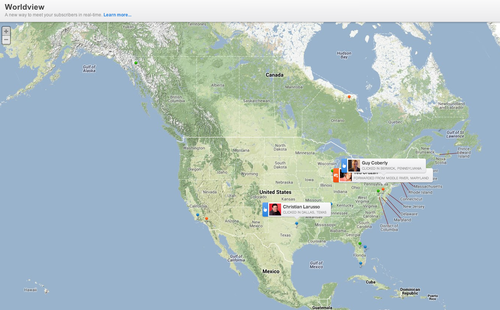 It would be also nice to have one location where you can access all of your data at one time would be much more useful, and effective, and essentially that is what this Growth hacking tool works to do. Modern Press Release - How and why to write them?